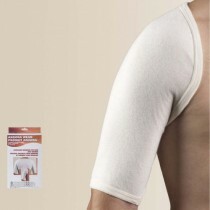 Shoulder support can come in many forms. 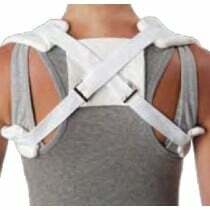 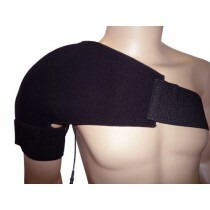 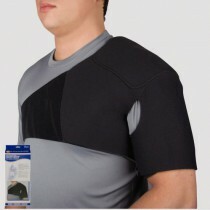 There are shoulder immobilizers, shoulder braces, shoulder warmers and shoulder BioKnit treatment with electrodes. 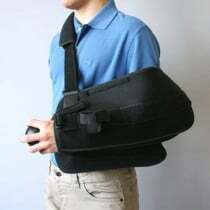 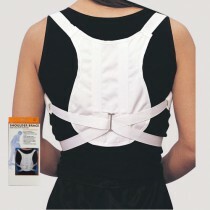 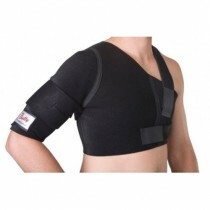 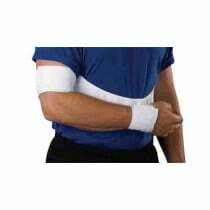 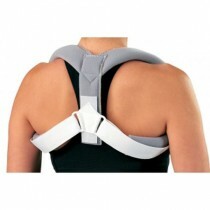 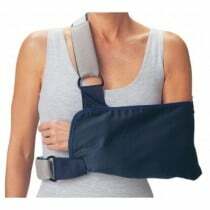 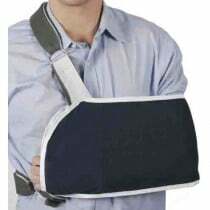 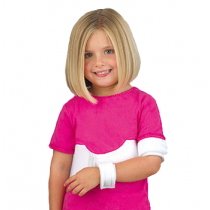 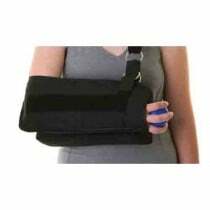 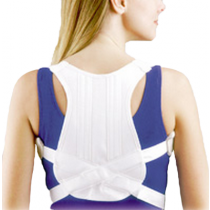 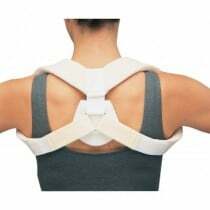 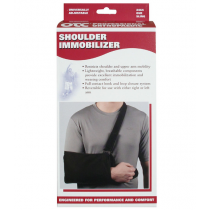 Vitality Medical carries several types of shoulder braces and shoulder supporting products to help your shoulder heal. 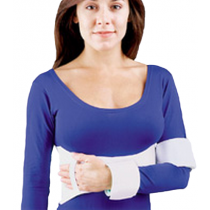 Select from manufacturers like Surgical Appliance, FLA Orthopedics, Scott Specialties and MedLine at DISCOUNT prices.